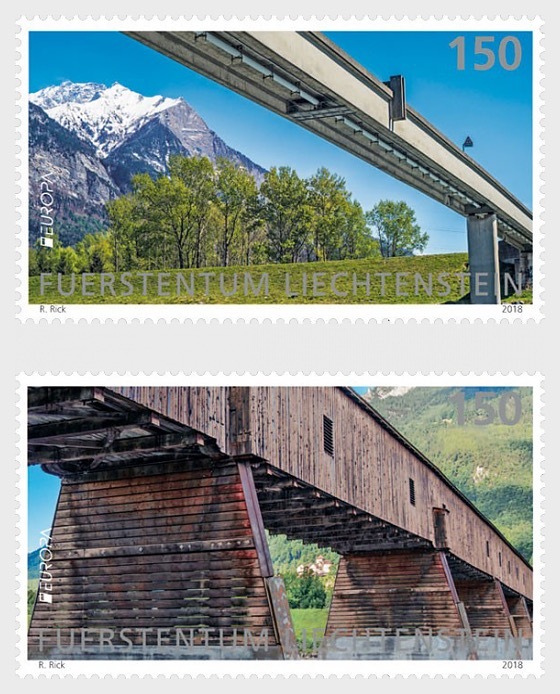 The “Alte Rheinbrücke Vaduz” (Old Rhine Bridge Vaduz) and the “Fussgängerbrücke Balzers“ (Balzers Footbridge) (face value: CHF 1.50 each) are adorning Liechtenstein’s Europa stamps this year. 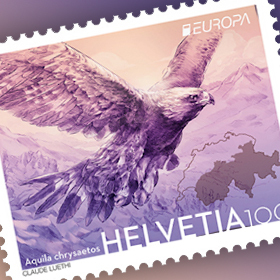 Member states of the trade association PostEurop, which represents European public postal operators, issue stamps on a common theme every year. 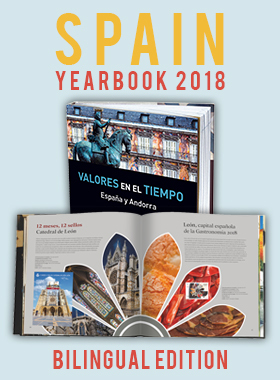 The theme in 2018 is bridges. The perspective from which photographer Roland Rick depicted the two bridges spanning the River Rhine is intriguing as he shot photos through underneath each bridge. On the stamp showing Balzers footbridge, he captured the snow-capped, 2,562-metre-high Falknis mountain in the background. The Old Rhine Bridge Vaduz used to serve as the main route connecting Liechtenstein’s main town Vaduz and neighbouring Switzerland. It is 135 metres long and is the last wooden bridge still intact that crosses the Alpine Rhine. Originally built in 1870/71 and reconstructed on the pillars of the previous bridge in 1900/01, it was completely renovated for the last time in 2009/10. On this special stamp Vaduz Castle can be seen on the opposite side of the valley from between the massive pillars of the listed structure. 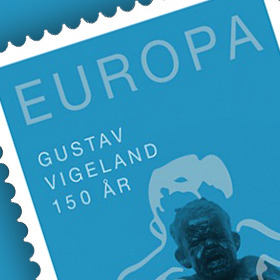 Both stamps are being issued on a 10-stamp miniature sheet.